Water — we need it to live, but that does not mean it always does what we want it to. Unfortunately, water can cause quite a bit of damage to your home under the right circumstances. If your home has flooded because of a burst pipe, a rainstorm, or roof leak, restoration may be necessary. Water damage can worsen over time, so when you notice water damage, it is of the utmost importance that you call us right away. 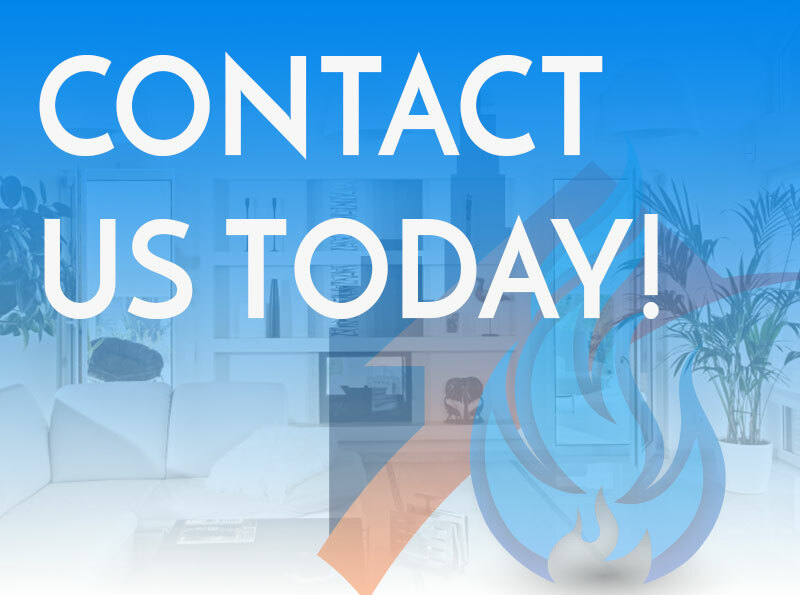 Our experienced and courteous team will come out and assess the situation, restore your home, and we’ll even contact and work with your insurance company (so you don’t have to — all in a timely and efficient manner). From flooded basements to overflowing toilets, our highly trained and experienced RestoraCore crew of specialists have you covered, no matter the source of your water damage. Speed is absolutely critical when it comes to water damage. Excellence is also essential to prevent issues in the future. 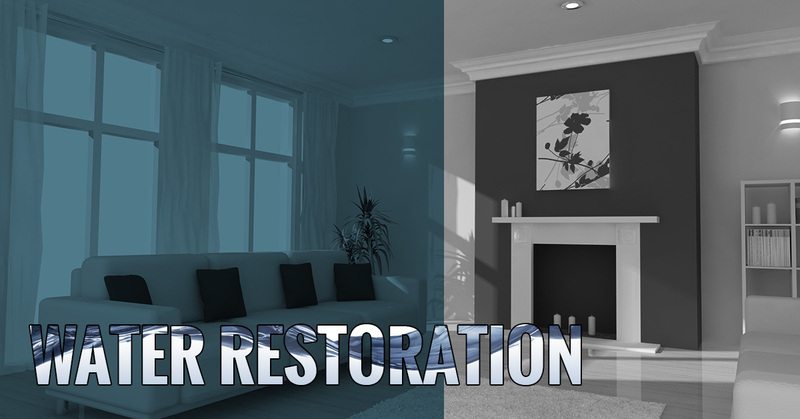 RestoraCore has the experience and know-how to stop damage in its tracks while preventing future issues. Our dedication to staying on the cutting edge of water damage restoration makes us leaders in our industry and allows us to give you world-class service no matter what issues you’re experiencing. After you get through a water damage event and the restoration process, the last thing you want is new issues like mold to come up. Our advanced equipment and techniques ensure that you can move into the future with peace of mind. Please do not hesitate to get in touch with us if you have any questions, comments, or concerns that we can address about water restoration services. We look forward to speaking with you in San Diego and helping you get your home back to the condition it was in before it suffered water damage.